At the outset of World War II, Britain's Frank Whittle had developed a turbojet engine, and visitors to his lab were quickly convinced that they were getting a glimpse of the future. At the very moment in 1943 when Whittle's invention was unveiled to the world, his company, Power Jets, was forcibly nationalized, marginalizing one of the U.K.'s brightest inventors and making him a martyr in the scientific community. 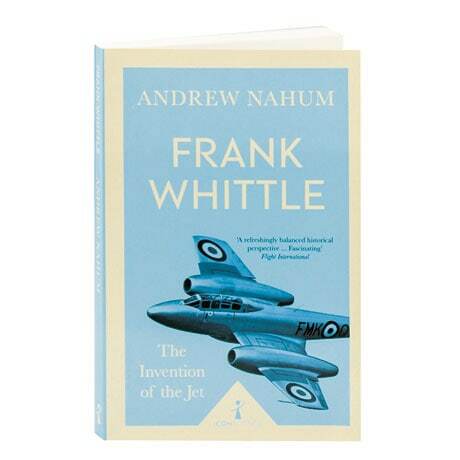 Yet, as Andrew Nahum shows in this revisionist biography, Whittle's intelligence and charisma helped him to eventually recruit major support from the British government and the RAF, who gave him the green light to build a jet engine at a time when to do so made little sense. As told here, Whittle's story shows what pushing technology to its limits can achieve, and the effect that it can have on those involved.